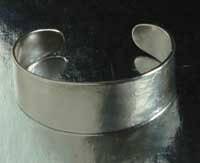 Silver Cuff Bracelet ~ Hand Forged ~ Anvil Textured ~ Anniversary Gift ~ Bridesmaid Gift ~ Signed Original by Aucoin ~ Custom Sizes Avail. Cuffs are available in sizes most sizes. 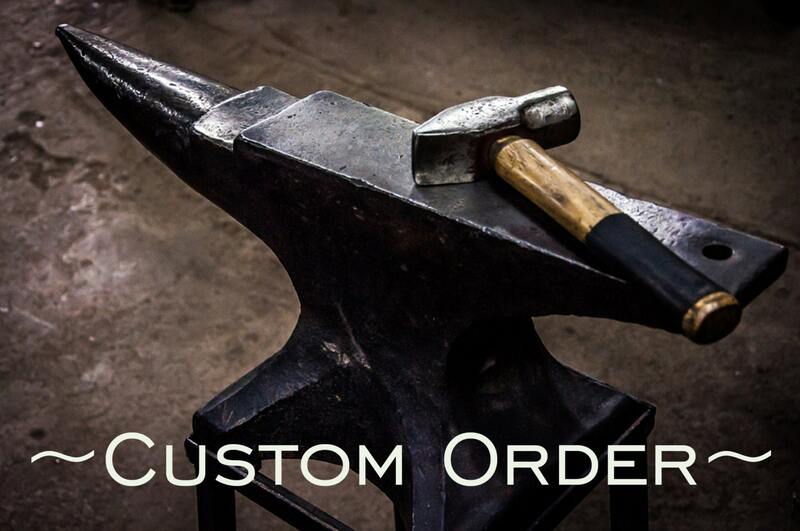 6", 6-1/4", 6-1/2", 6.3/4" 7" 7-1/4" 7-1/2" 7-3/4" 8, 8-1/4" 8-1/2" 8-3/4"
For any other custom size, please convo us. 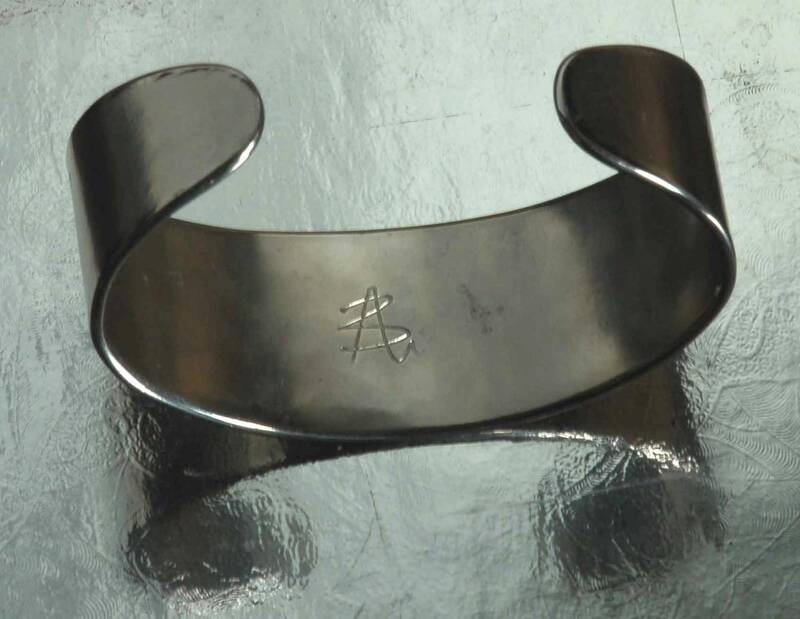 Unisex solid stainless steel cuff bracelet. Velvet bag or beige burlap bag included. Please let us know your preference, at the time of purchase. 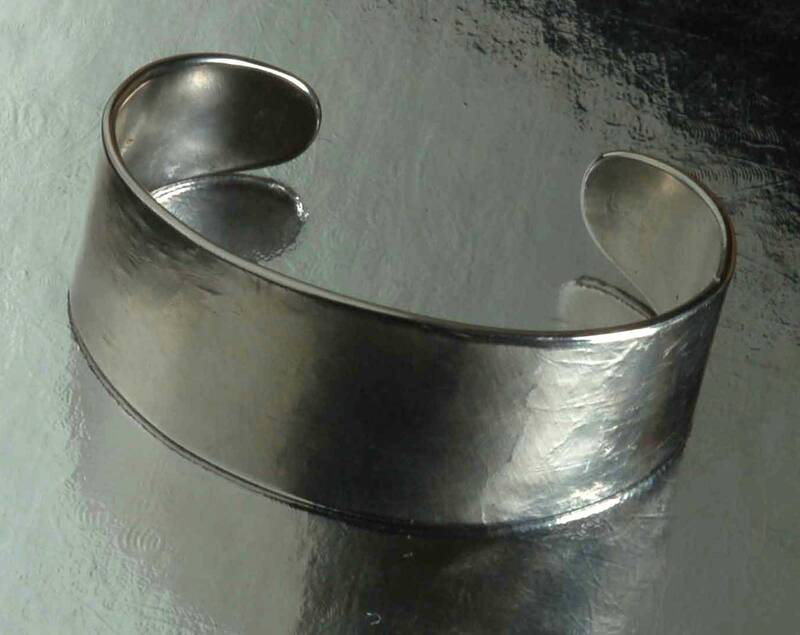 Each cuff is a signed original therefore texture may vary slightly from listing photo. 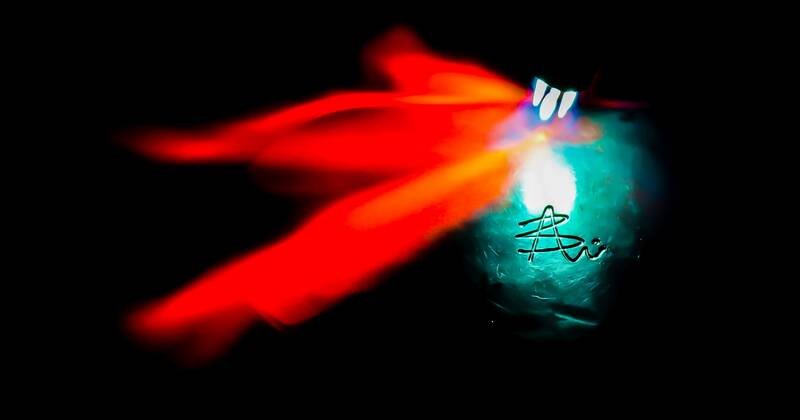 Every effort will be made to stay true to pix.